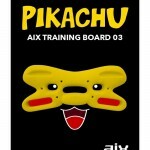 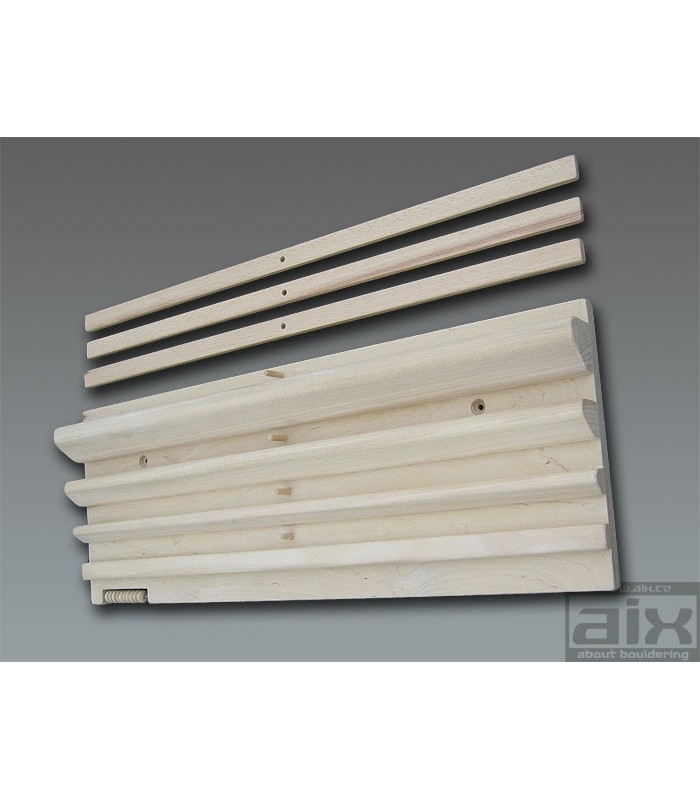 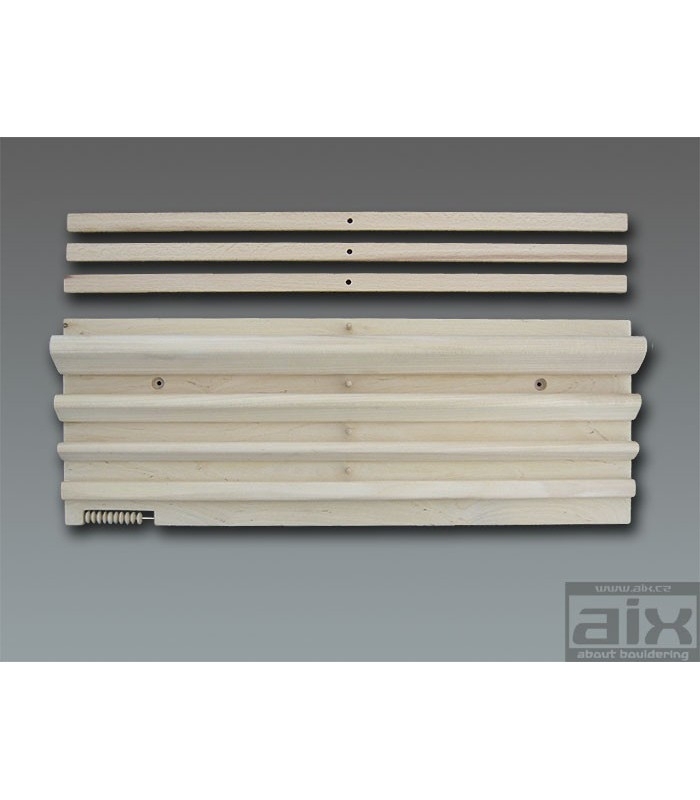 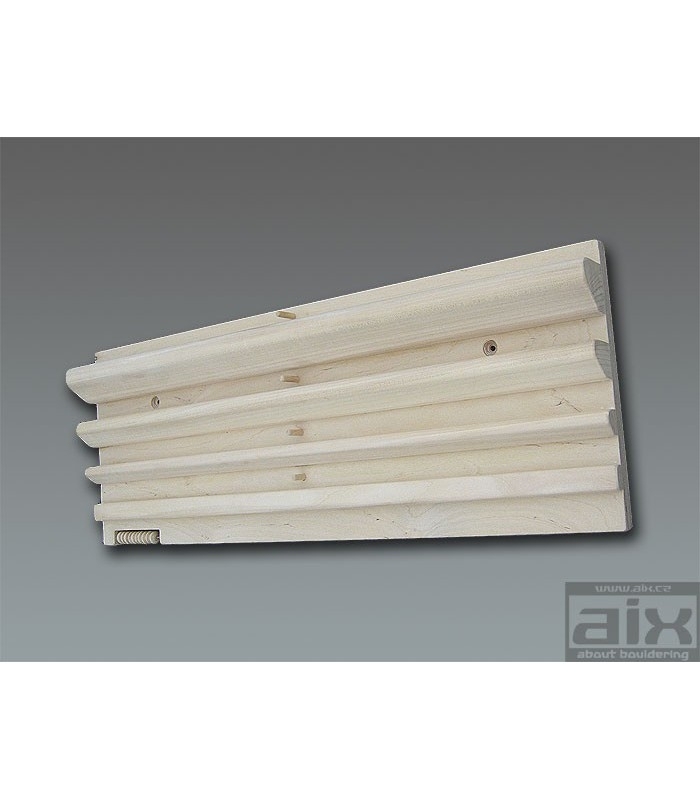 Wooden AIX board has four rungs of different sizes for strengthening hanging or pull-uping. 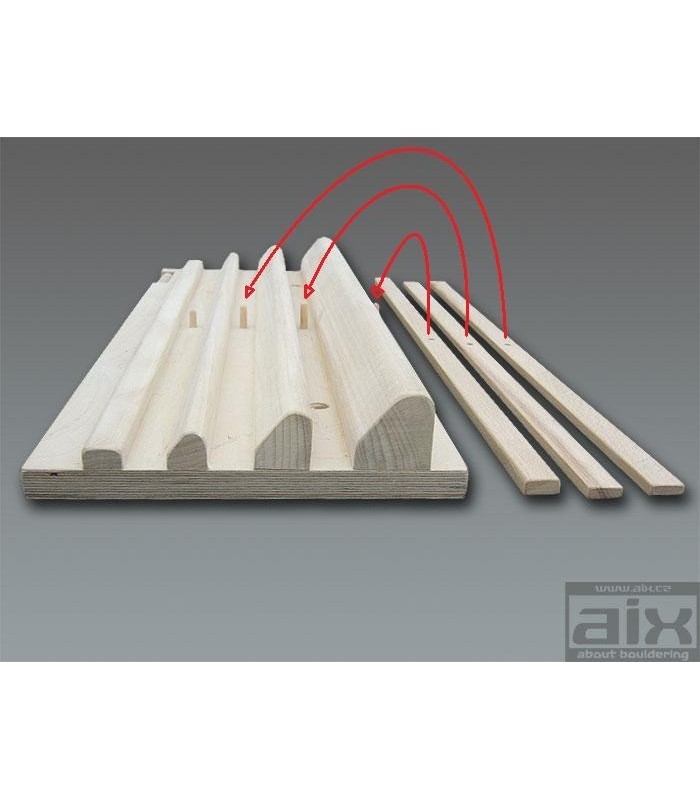 Widths of the rungs are 10, 20, 30 and 40mm. 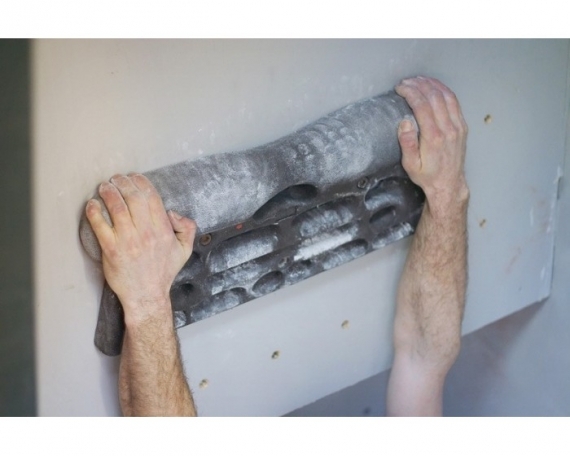 The best place to mount it is above the door. 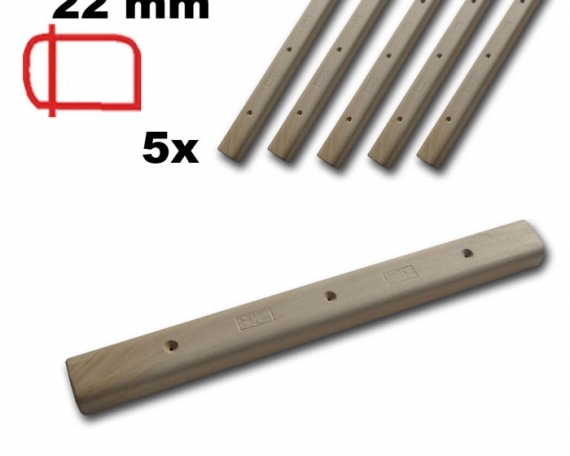 You can narrow the size of the rungs down by inserting wood spacers which are supplied with the board. 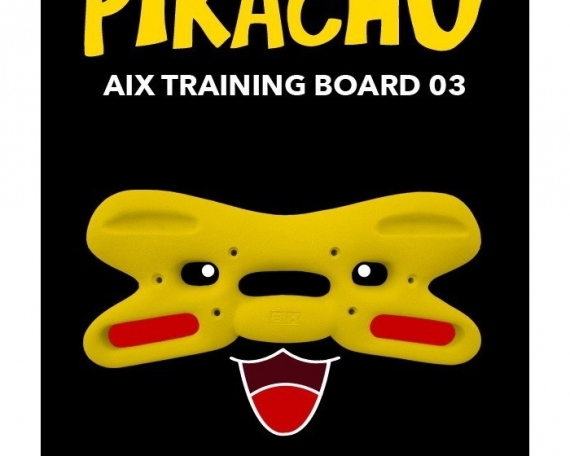 For easier counting during the training series there us a small counter in the left corner of the board. 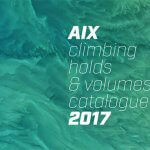 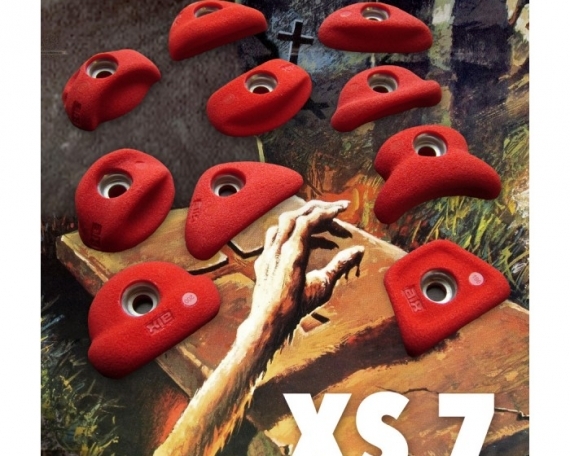 Compared with conventional climbing hold materials, wood is more friendly to the skin of your fingers. 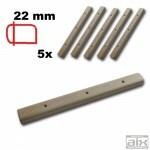 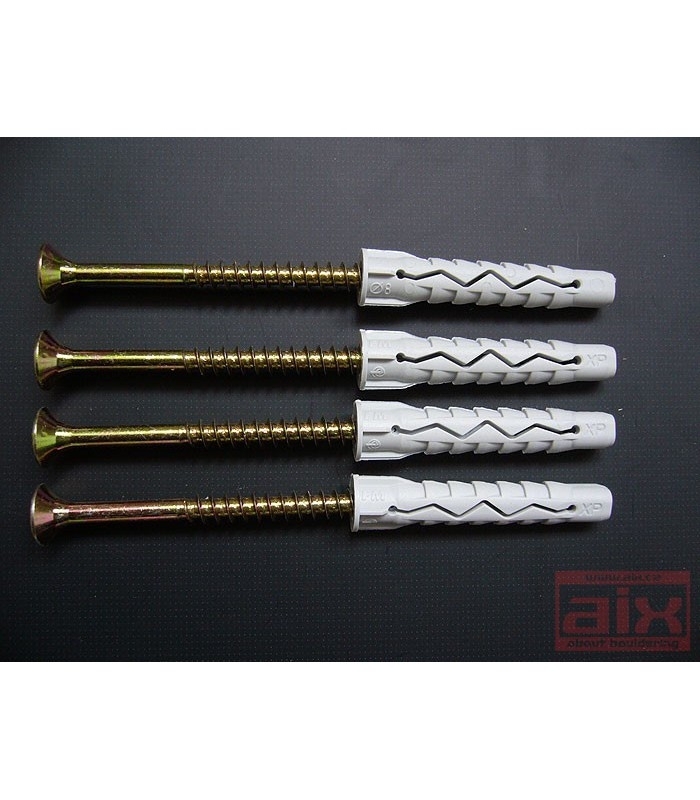 Woodboard is fixed with 4 wood-screws M 6.0x70mm, which together with plastic dowels included in package.